A great brow gel is as essential to us as moisturizer. Even on days we go makeup-free—which, to be honest, is happening more frequently than ever—groomed brows are a must. And just as with skincare, there are certain nuances to figuring out the best formula to fit your personal needs: It has to have the right consistency and hold for your hair type, for example, and the correct amount of pigment is principal. So when a drugstore option happens to tick all those boxes, we (and our wallets) rejoice. 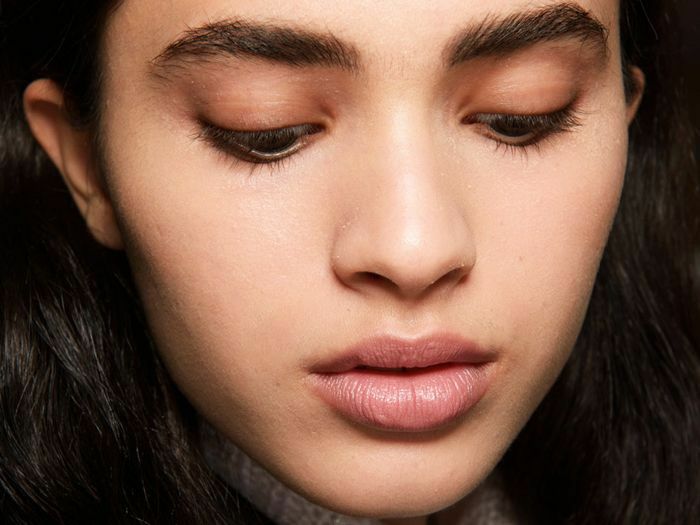 Apparently, we're not alone: Beauty-savvy Pinterest users also seeking out a budget-friendly brow option have tracked down the perfect gel, and they've been quick to spread their recommendation. Oh, and it happens to be only $7. Keep scrolling to see the most popular brow gel on Pinterest! 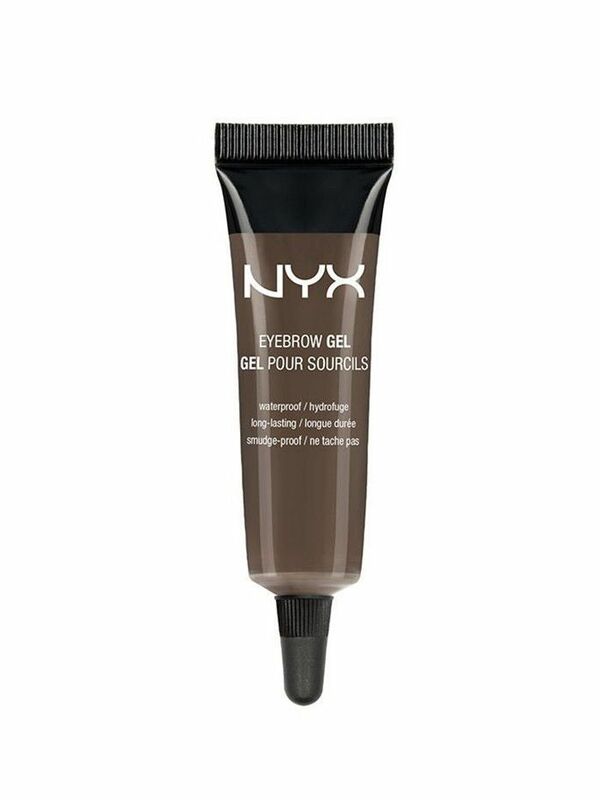 With 27,300 repins and counting, it's safe to declare that Nyx's Eyebrow Gel is the most popular brow gel on Pinterest, and for good reason: The formula is perfectly tinted, waterproof, and available in five different shades—a nice departure from choosing between generic blond, brown, and black. The fact that it's lightweight and natural-looking makes it an easy addition to any morning routine, bare-faced or not. The only thing to keep in mind is that since it's a tube formula, you'll need an angled brow brush or spoolie wand for precise application. Our advice: Get a brush that does both, like Anastasia's #12 ($18). Next, check out the real difference between brow pencil, powder, and gel.